Application Performance Management (APM) is a service for real-time monitoring and management of enterprise applications, quick error assessment, removal of performance bottlenecks in a distributed architecture, and improvement of end-user experience. Pay less for buying more. 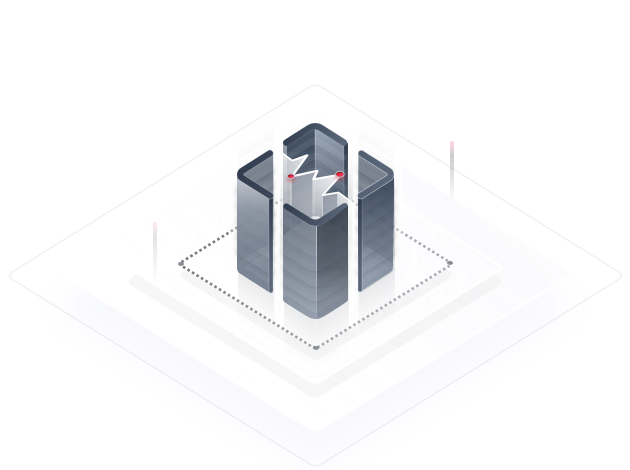 APM-created topologies and call chains that locate the problem within minutes of an application exception or a request failure. Automatic discovery of abnormal application instances. Deep analysis of call chains to rapidly locate root problems in code. Up to hundreds of millions of API requests per day. Real-time analysis of application transactions and the Application Performance Index (Apdex) to quantify application performance helps enterprises evaluate user experience. Performs throughput, latency, and success rate analysis to better understand end-user experience. Web service, cache, and database tracing to easily discover performance bottlenecks. What Is the Billing Policy of APM?